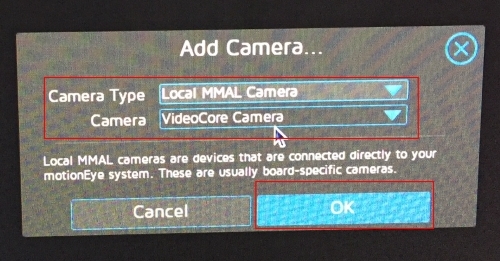 Tags: Raspberry, Raspberry camera V2, Raspberry PI camera module, Raspberry PI 3, MotionEyeOS, Surveillance Camera System, CCTV camera, meye-xxxxxxxx boot login, where do I find the meye-xxxxxxxx boot login? 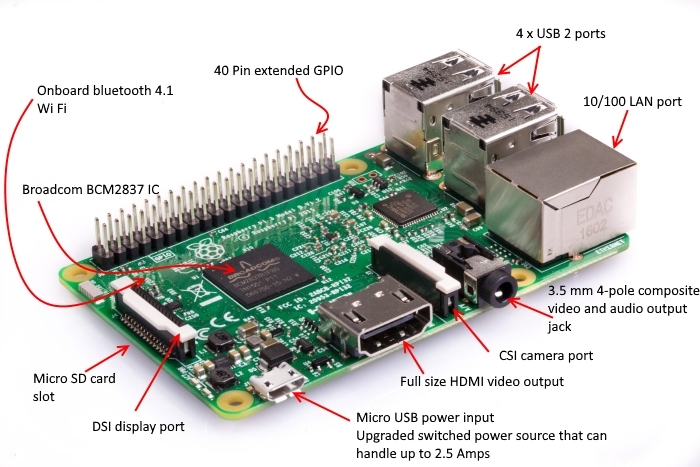 We will learn how to use the Raspberry PI camera module V2 with MotionEyeOS. 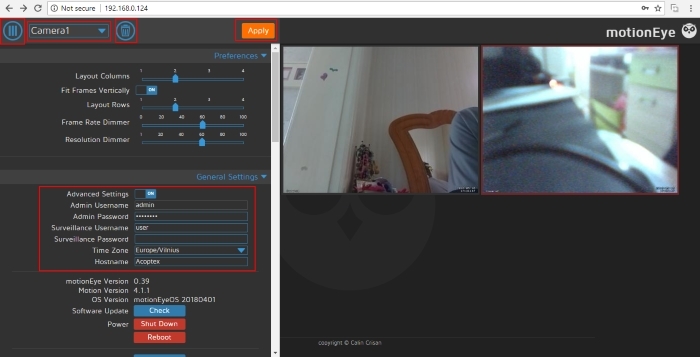 MotionEyeOS is a Linux distribution that has ability to detect motion and capture images and movies of what triggered it. 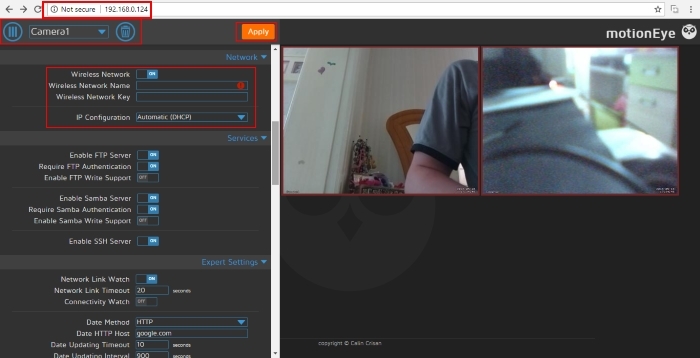 You can also access a live stream of your camera online, even when you’re not home, which is handy if you want to check in every now and then. When away from home, being notified of any movement is very useful, and MotionEyeOS has a nifty option for custom notifications. 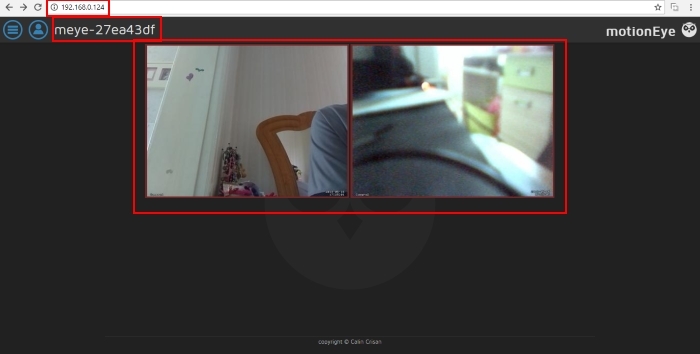 MotionEyeOS is the perfect solution to build your own surveillance system because it is simple to install and has a web-based, user-friendly interface that is responsive in practically any browser. Download the SD Memory Card Formatter software for your operating system here. Install the SD Memory Card Formatter software. 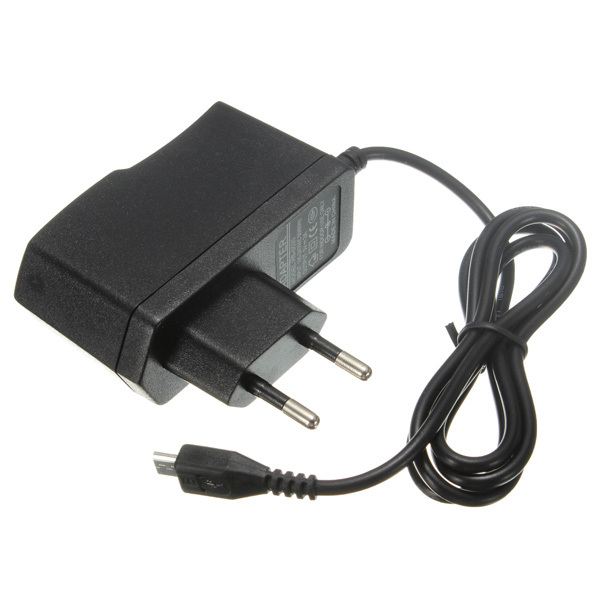 Insert your empty Micro SD card first to SD card adapter and then to the SD card reader connected to your PC. 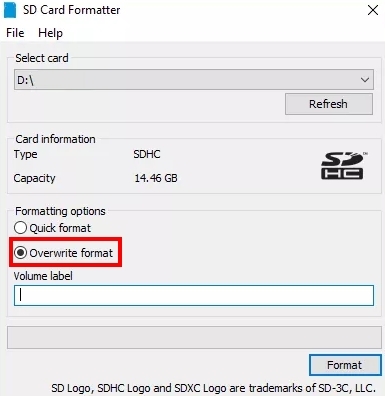 Open the SD card Formatter application, and format your microSD card with the "overwrite format" option selected. 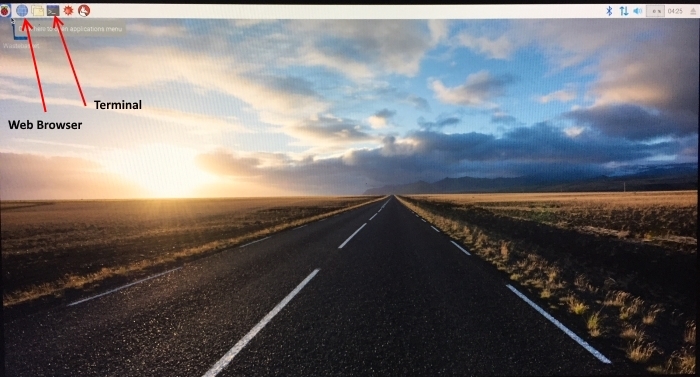 Download the MotionEyeOS image for your device here - (for Raspberry PI 3 it will be motioneyeos-raspberrypi3-20180401.img.xz). Use win32diskimager or Etcher, to write the image onto the Micro SD card. The Win32 Disk Imager is a free tool that help us write images to USB sticks or SD/CF cards with our Windows machine. You can download it here. 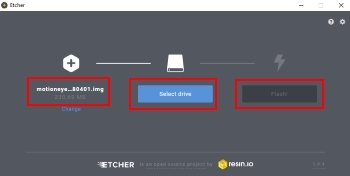 Etcher can be downloaded here and is available for Windows, Linux and Mac. Open Etcher. Select the image you’ve get previously, select your microSD card, and press Flash button. When the flash is completed, your microSD card is ready. Insert the Micro SD card in the Raspberry Pi 3. 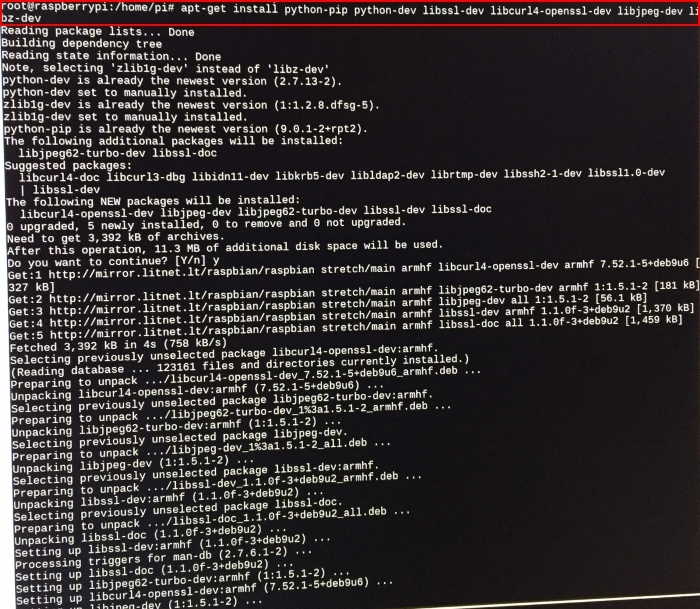 Connect an Ethernet cable to 10/100 LAN port of Raspberry Pi 3. You will need it on the first boot. Wait for about 2 minutes for the system to boot. 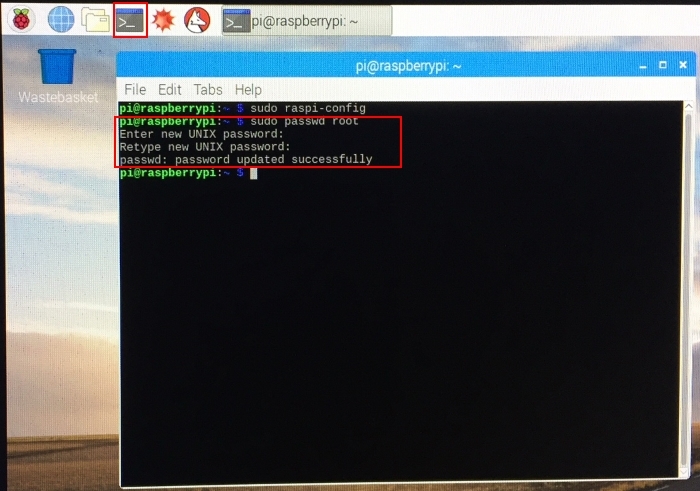 You need to find your Raspberry Pi’s IP Address on your PC in order to access it. 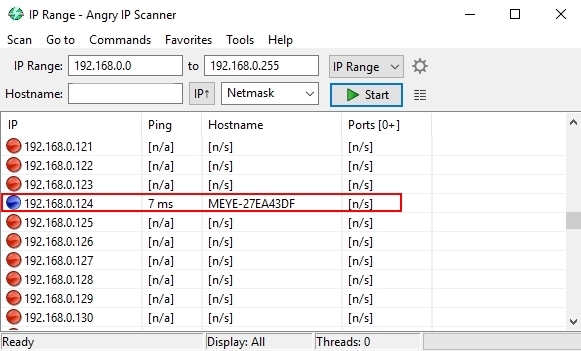 You can use Angry IP Scanner or other similar software to find it. 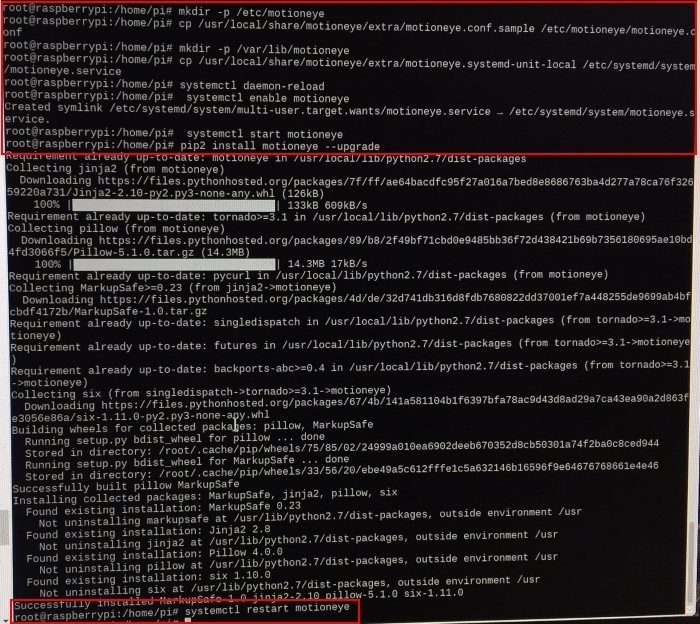 The Raspberry Pi’s IP Address you’re looking for is the one with "MEYE" on the name. 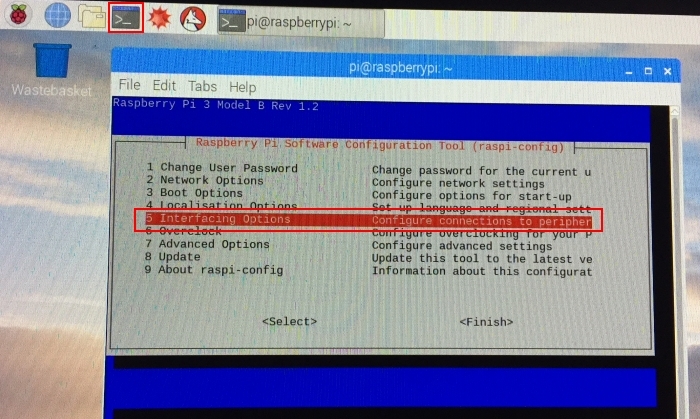 Open any browser (IE, Mozilla, Opera and so on) on your PC and type the Raspberry Pi IP Address. 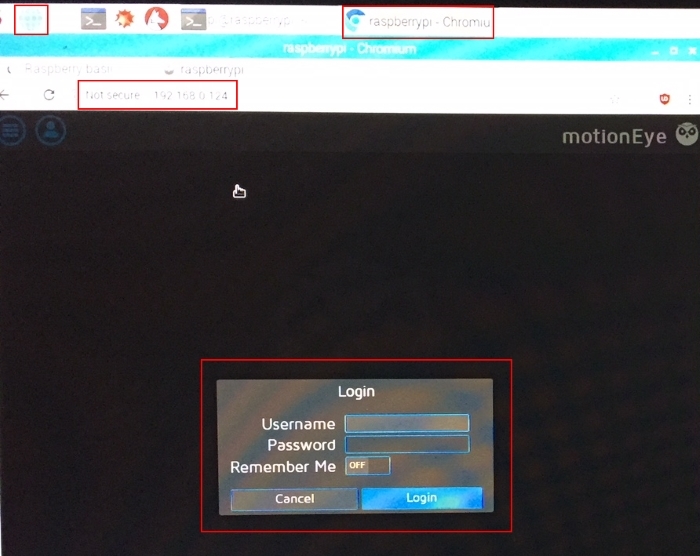 You’ll see the MotionEye login page. 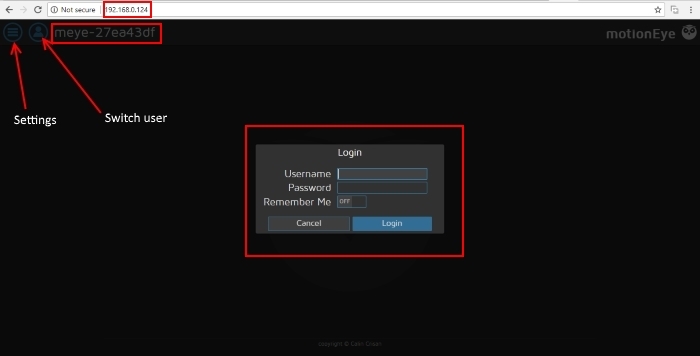 If you are booting first time use username admin and password field leave blank. 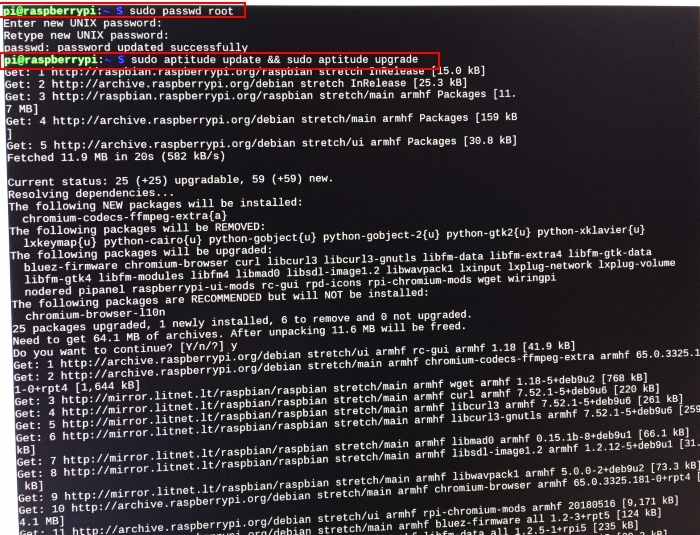 If you have a camera connected to your Raspberry Pi, it will be detected automatically, and you should see a live image from the camera. We have used two cameras - the USB camera and the Raspberry Pi Camera V2 module. You can see it shows shows live image from both cameras automatically. You can configure different things in your web user interface. We suggest to check the following configurations when configuring the MotionEyeOS for the first time. Go to the three bars menu, and open the General Settings; Enable Advanced Settings. You can change the admin username and set a password; Set your timezone and a hostname.Click the orange button at the top right “Apply” to apply the changes – this will require a reboot. 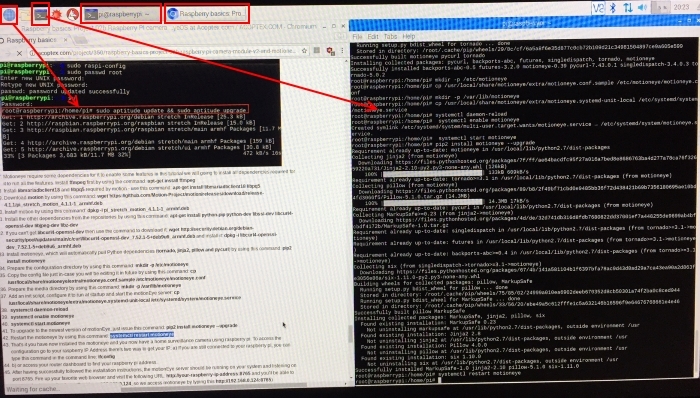 The surveillance user is only granted view access to the video stream from my Raspberry Pi 3 camera. 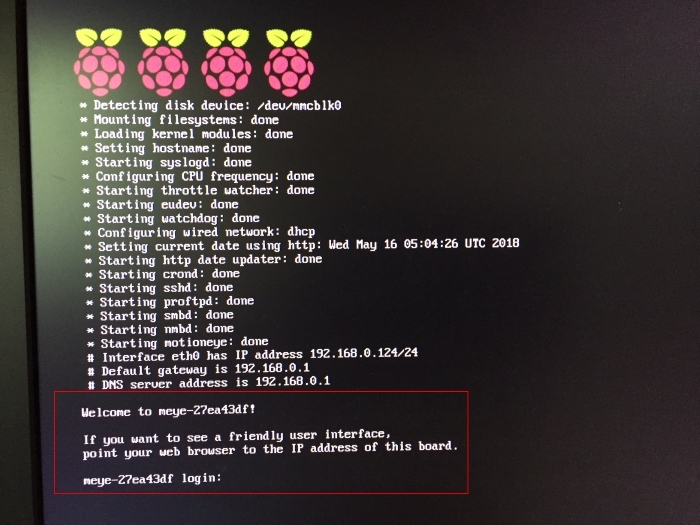 Configuring a username and password for the surveillance user would ensure that the video stream from your Raspberry Pi 3 CCTV camera only displays after either the surveillance user or admin user logs in successfully. To create a surveillance user, you need to enter a username in the Surveillance Username text field and a password in the Surveillance Password text field. You can also enable Wireless Network in the Network menu. 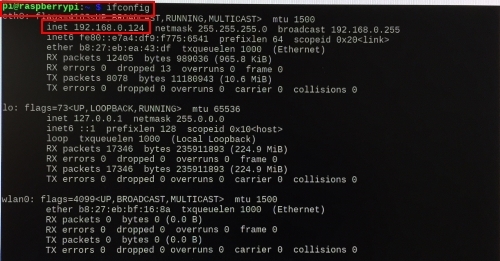 You need to enter your network credentials as shown in the following figure. Expert Settings. To turn off the LED indicator of the camera, you need to click on the toggle button for Enable CSI Camera Led to switch it off. 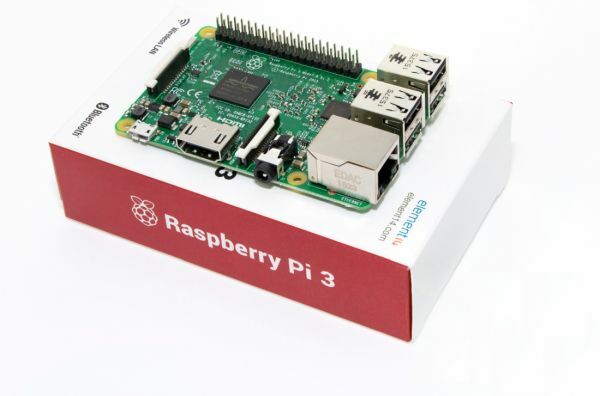 Then press Apply button at the top and reboot your Raspberry Pi 3. There are quite a lot of different settings in this software. You can check them by going through the different menus. The given commands normally need to be run as root; type them in a root shell or use sudo before each command. 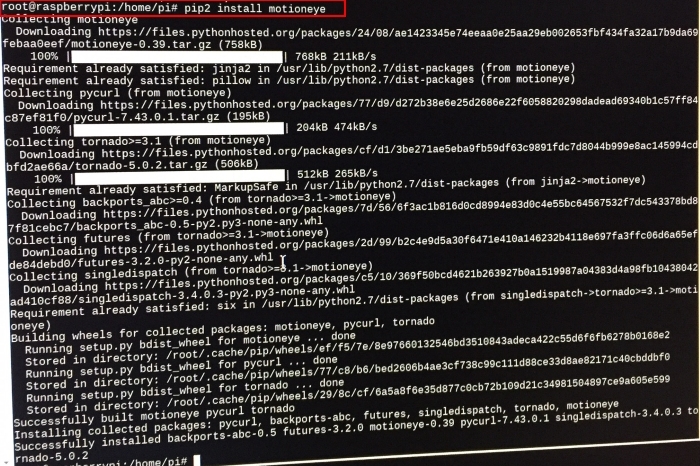 On systems where Python3 is the default Python interpreter, you should use the pip2 command instead of pip. If you are configuring a motionEye system that will only act as a hub for other motionEye-based cameras (i.e. 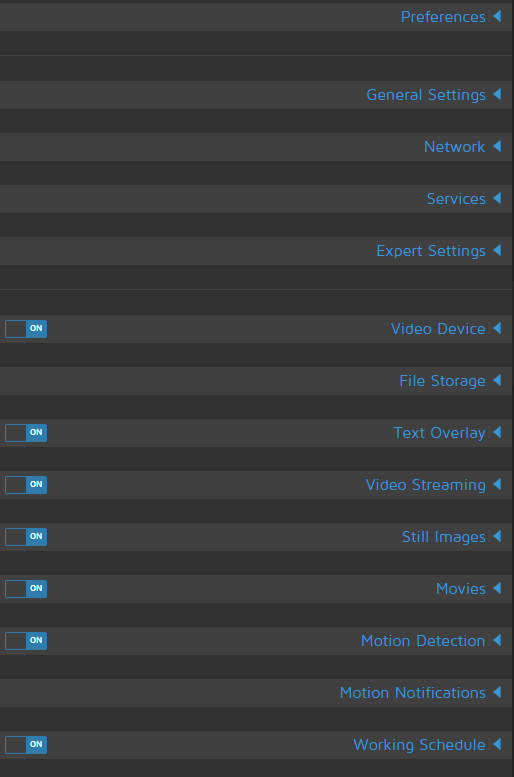 no locally connected cameras and no IP cameras), you can skip installing motion, ffmpeg. 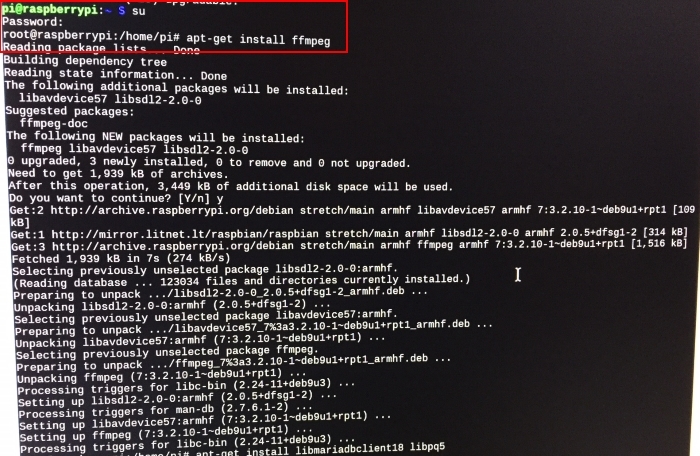 Insert your micro SD card with Raspbian into the TF card slot on the Raspberry Pi 3 board. It will only fit one way. Plug an Ethernet cable into the Ethernet port to connect it to internet. Ensure the camera software and SSH enabled. 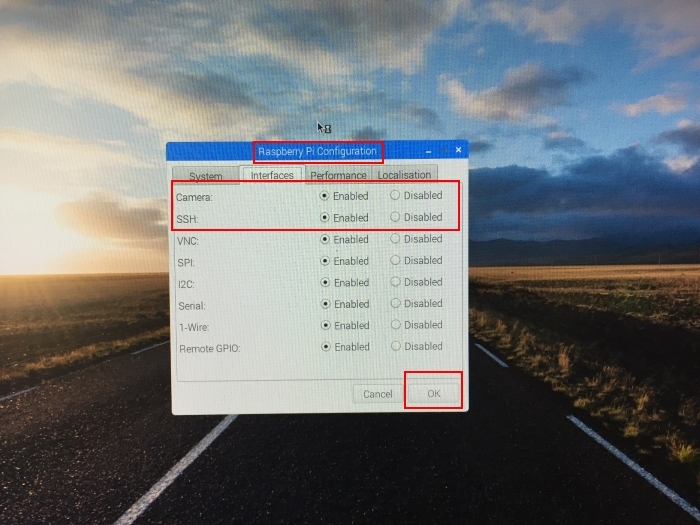 If it hey are not enabled, enable them and reboot your Raspberry PI 3 board to begin. Select P1 Camera and Yes to enable it. Select P2 SSH and Yes, then OK and Finish to enable it. 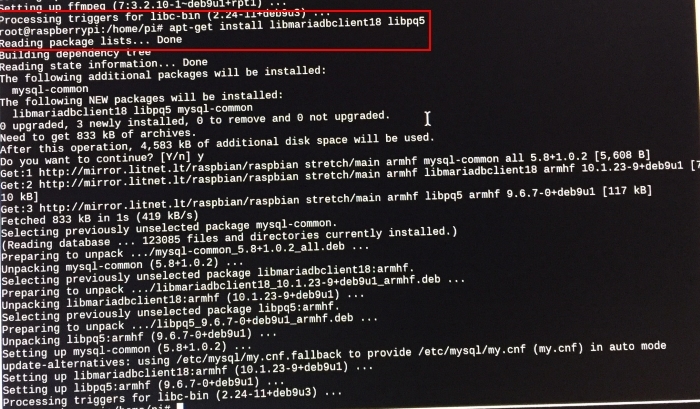 For fresh install Raspbian you need to set the root password manually (if you don't know the default password). To do this just enter this command and your desired password: sudo passwd root. We used root as password. 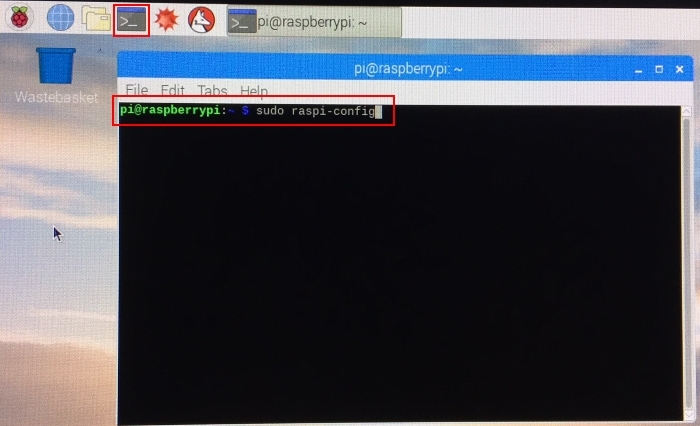 We suggest you to use Web Browser from your Raspbian Pi Desktop as you connected to Internet and can use this project data to simply copy and paste to terminal's command line or you can type each command in the terminal's command line. b) or access your router dashboard to find your raspberry pi address. 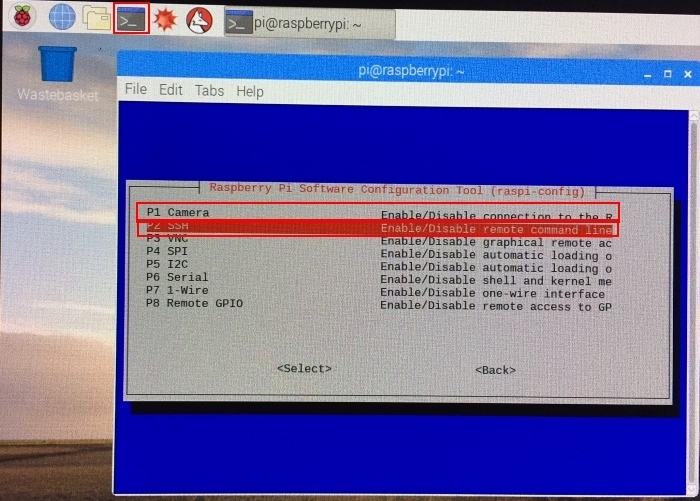 If you have a camera connected to your Raspberry Pi, it will be detected automatically, and you should see a live image from the camera. 3. 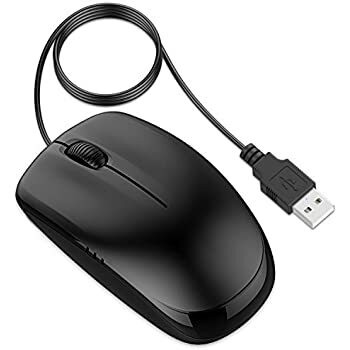 Where do I find the meye-xxxxxxxx boot login? If you get this kind of window do not worry. You do not need this login and password. 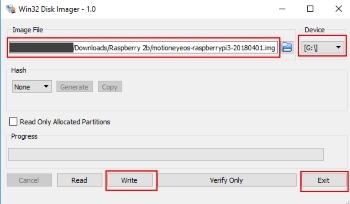 We have learnt how to use the Raspberry PI camera module V2 with MotionEyeOS.